We have added a few popular attractions in and around the Comox Valley area, should you want to work our wedding into your summer vacation. If Vineyards are what you like, you are in luck. There are 3 very close to the wedding venue. 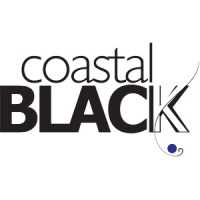 Coastal Black is a fruit winery and meadery located in Black Creek. Taste their wines on their patio. They also have amazing wood-fired pizzas. 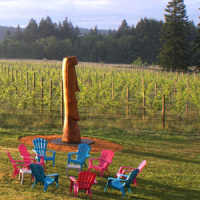 Beaufort was the first estate winery in the Comox Valley. 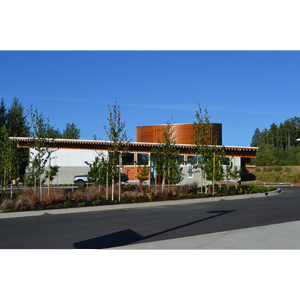 Located near Courtenay, you can sample wines in the their tasting room - the Beaufort Barn. 40 Knots is located in Comox. Facing the Georgia Strait, it has a great windswept and sunsoaked vineyards. Enjoy tastings on the Vineyard Terrace or in the Cellar Lounge. A Day (or two) at the Spa? There are two amazing spas less than an hour away from Crown Isle - Kingfisher in Royston and Tigh-Na-Mara in Parksville. Both offer an amazing range of spa packages. 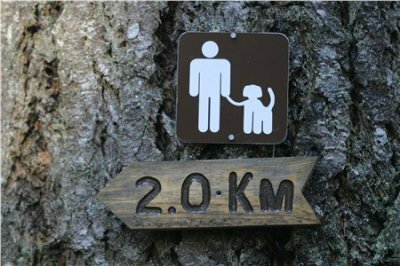 There are some gorgeous trails in and around the valley. Seal Bay and Nymph Falls have great nature parks, as well as Strathcona Provincial Park. You can also head up to Mt. Washington to hike, or just ride the chair lift for some great views. 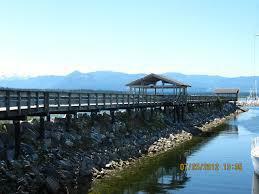 You can paddle rivers, streams and shorelines or charter a fishing or sightseeing tour from Comox or Coutenay. There is so much shoreline to explore on the island. You can take a ferry accross to Hornby or Denman Islands to experience their amazing beaches. You can also drive accross the island and experince breathtaking Tofino at the world-renowned Pacific Rim National Park. If you stay onsite at Crown Isle, take time to play their award winning Platinum rated golf course. 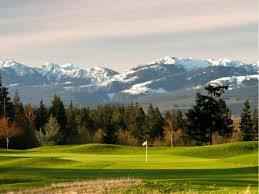 Glacier Greens, Sunnydale, and Comox Golf Club are some other 18-hole courses in the area. Mulligans and Longlands are two executive Par 3s. There is always a gallery or museum to head to. Live performances and festivals are also common in the summer. 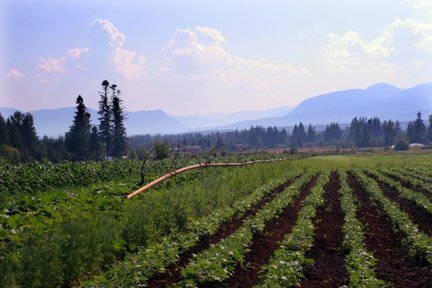 You can eat your heart out with local food in the Comox Valley . You can hit up a farmer's market for fresh produce or buy off-the-boat seafood at the Comox Fisherman's Warf. 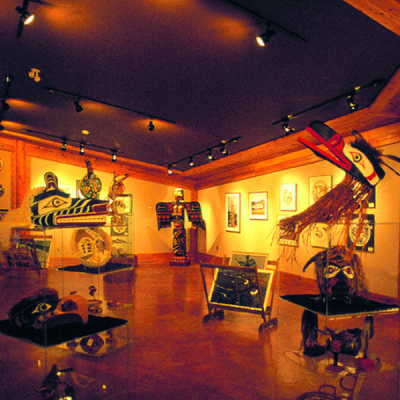 Vancouver Island Visitor Centre has an Exhibit Gallery to introduce you to your vacation possibilities. You can plan and book your itinerary right on the spot.